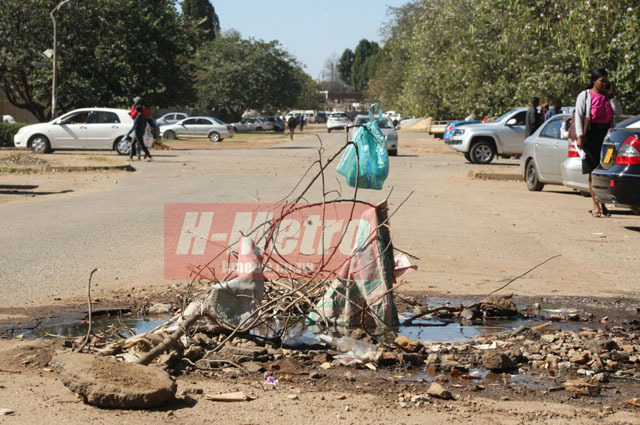 THE Harare central business district has become a jungle for an assortment of reasons, among them congestion caused by kombis and pirate taxis and illegal vendors. 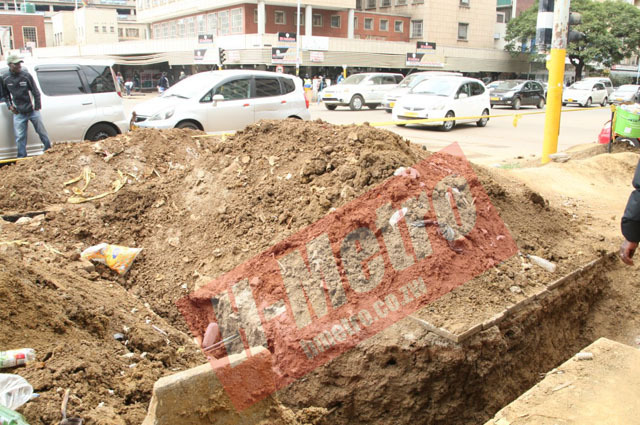 Government has seemingly granted them an amnesty while pushing for decent places for relocations –new vending stalls and kombi ranks being put up outside of the CBD. 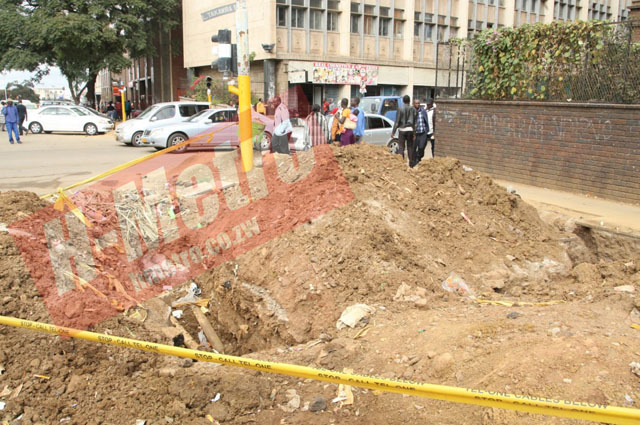 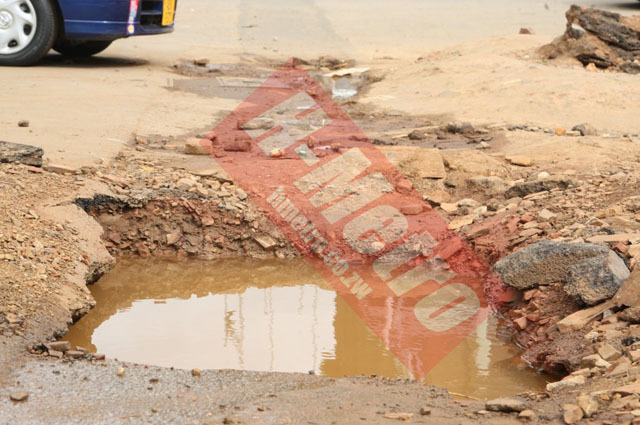 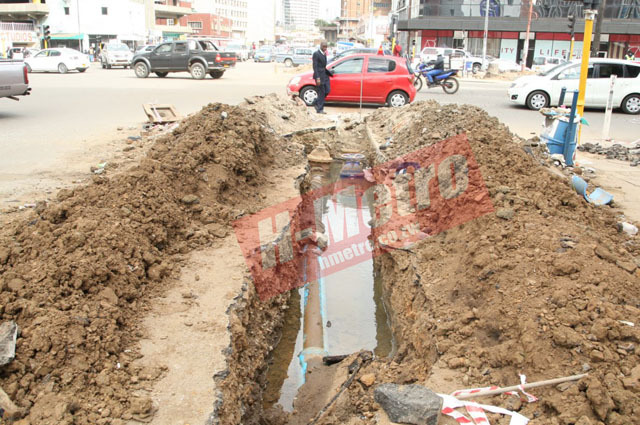 However, another menace are trenches being dug around the CBD and being left like that by the Harare City Council’s department of works while attempting to fix burst water pipes. 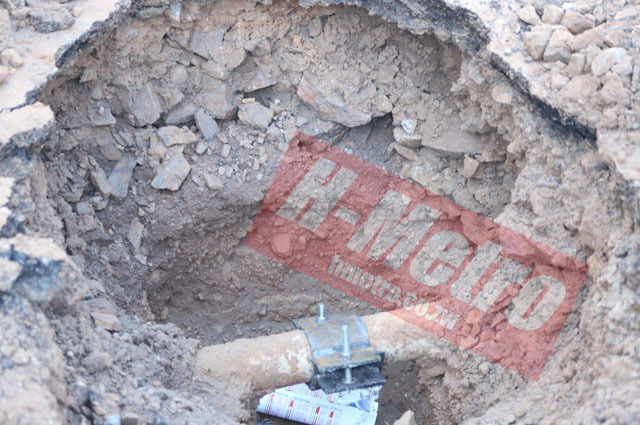 We identify some of the trenches that have been dug and left like that for some time now.